Remarks: NO MORE SHOWINGS UNDER VERBAL ACCEPTANCE. 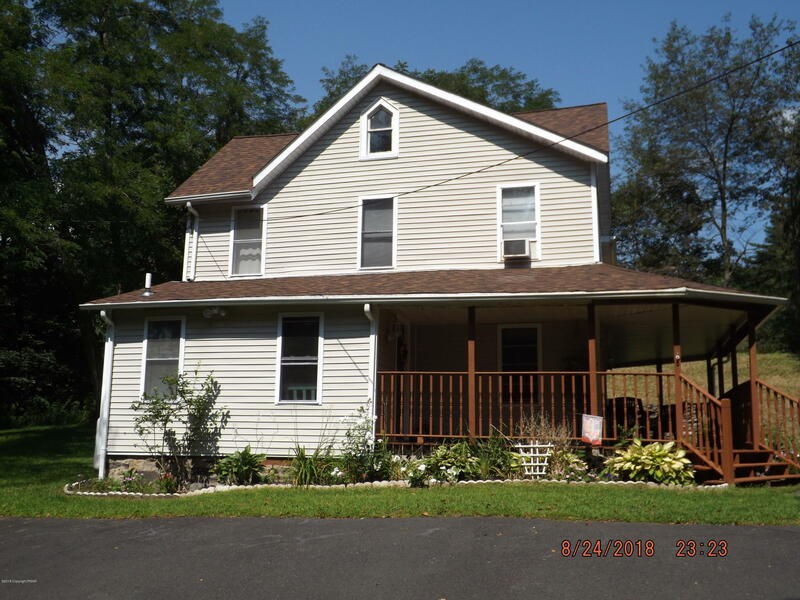 JUST REDUCED $2600.4 Bedroom, 2 Bath Traditional Home Offers A Cozy Living Room With Oak Floor And Propane Heater, Formal Dining Room, Spacious Kitchen With Birch Cabinets, Island, Pantry And Access To The Back Yard, 1st Floor Full Bath With Claw Foot Tub And Laundry. Master Bedroom Has Vaulted Ceiling, Stain Glass Windows And Loft. Listen To The Stream And Waterfall As You Relax On The Front Porch Or Watch The Kids Play On Almost One Acre With A Paved Driveway.